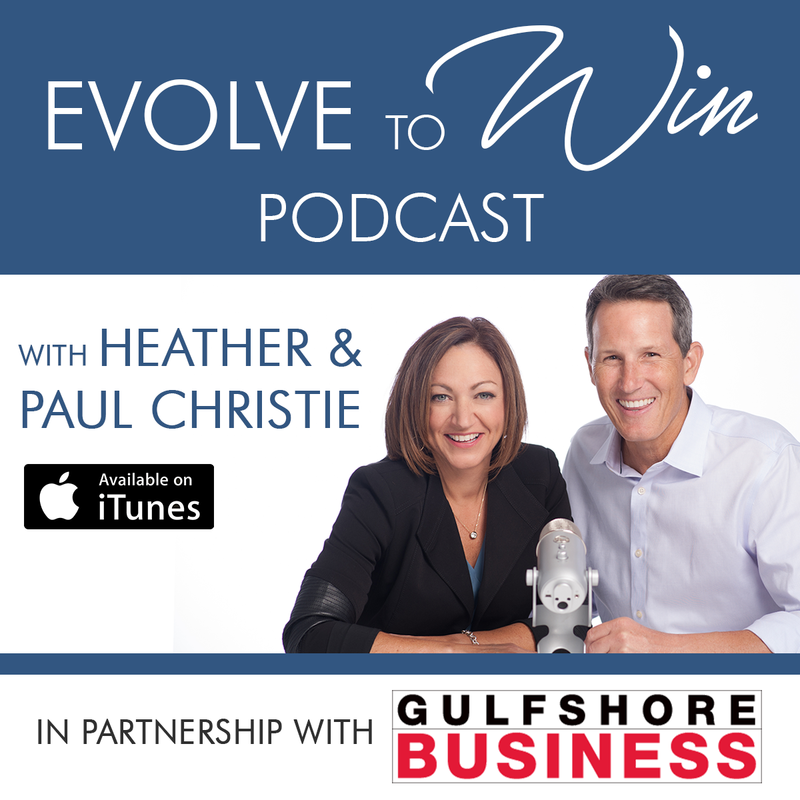 Business coaches Heather and Paul Christie discuss non-verbal communication with a special guest. today for this enlightening conference by clicking here. Birgie Miller, executive director for the “Ding” Darling Wildlife Society-Friends of the Refuge (DDWS) since 2010, has tendered notice of her resignation to the board of directors, effective summer 2018. The board of directors hired Miller eight years ago as DDWS’ first-ever executive director. She had previously served as a member of the board for three years. Miller brought nearly 20 years of nonprofit experience to “Ding” Darling. Raising millions of dollars through donations, fundraisers, and grants, Miller has overseen the acquisition of several parcels of new refuge lands and the implementation of more than a dozen new exhibits, improvement projects, and research studies for the refuge. She worked with the refuge to design and fund the first-ever of the national wildlife refuge system’s game apps and an iNature trail that uses QR code technology. She also spearheaded the SanCap Solar Connect program to offer affordable solar conversion to island residents and businesses. Miller grew the DDWS staff from two fulltime and one part-time employees to six fulltime employees and two fulltime interns. She will be leaving Sanibel Island, home to DDWS, when she resigns from the position. The Greater Naples AAUW Charitable Foundation, Inc. is now accepting applications for scholarships. The Local Scholarship Program of the Greater Naples AAUW Charitable Foundation Inc. awards tuition assistance to women over 21 years old who reside in Collier County or southern Lee County and are pursuing an associate, bachelor’s or master’s degree at a regionally accredited college or university. Candidates must be accepted or enrolled in a program of study at an accredited college or university, demonstrate need for financial assistance, and have a satisfactory academic record (2.0 average or higher). Applications must be submitted by March 15. Previous recipients may apply. For additional information and to apply, visit www.aauwgnb.org and click on the local scholarships section or contact scholarship committee chair Jeannine Stetson at (239) 961-3481. Metro Forecasting Models LLC has appointed Sarah Kisner to the newly created position of staff planner. Kisner joined Metro Forecasting Models in 2016 as an intern. In her new position, she is responsible for analyzing GIS data and translating it into planning practice for determining existing and future levels of service for libraries, schools and other infrastructure. She also assists engineers and economists in Quality Assurance Quality Control and collaborates with planners nationwide on planning and forecasting projects. Kisner is a member of the American Planning Association and currently attends Florida SouthWestern State College. She’s working toward a master’s degree in urban and regional planning. DeAngelis Diamond has promoted Nick Pair from project manager to director of field operations. In his new role, Pair will utilize his experience with both commercial and healthcare construction to assist Brian Hood, vice president of field operations, in managing all field teams nationwide. Pair began his career with DeAngelis Diamond six years ago as a project superintendent. He later changed roles in 2016 to project manager. Pair attended Auburn University and graduated with a bachelor’s degree in building science. Florida Community Association Journal (FLCAJ) magazine announced its Fifth Annual Readers’ Choice Award winners in the March 2018 issue of the magazine, with an expanded section profiling notable winners for the year. Forge Engineering earned the Diamond Award for 2018, voted by the company’s clients and service providers. The FLCAJ Readers’ Choice Awards are presented to service providers that demonstrate through their commitment to the community associations they serve an exemplary level of proficiency, reliability, fairness, and integrity. Since being founded in 2013, the awards have grown every year, with more than 390 service providers nominated for the 2018 awards and 7,500 votes cast. For more information, visit fcapgroup.com. Laura Romig will join Valerie's House as director of care and compassion on March 19. Romig currently leads the organization’s Naples Middle School Group. In her new role, Romig will help lead the bereavement staff and work hands-on with families to develop activities and continue to strengthen the Valerie's House grief program. Romig has more than 16 years of experience working as a licensed therapist with children and families. Some of her past positions include outpatient therapist at The Counseling Center for Healing in North Palm Beach, Florida and bereavement counselor in both Palm Beach and San Diego. Romig graduated with a Master of Arts degree in marriage, family, and child counseling in 2001 from the University of San Diego and has completed training in play therapy for children and adolescents and specialized grief training for children. The ABWA Neapolitan April Chapter Meeting will take place from 5:30-7:30 p.m. on April 24 at Hilton Naples. Presented by Cyndee Woolley, the meeting will focus on the importance of developing leadership and instilling a sense of community in the next generation of future female leaders. Woolley is an entrepreneur, author, speaker and philanthropist that has lead grass-roots efforts for community projects such as the Farm City BBQ, Keep Collier Beautiful Cleanups, and now the League of Courageous Women. For more information and to register, click here. The May Gulfshore Business magazine will include a special section on Health Care Choices in Southwest Florida. It is designed as an information source for our year-round readers and will therefore feature a wide range of topics from primary to specialty medical care, hospitals, hospice and elder care. 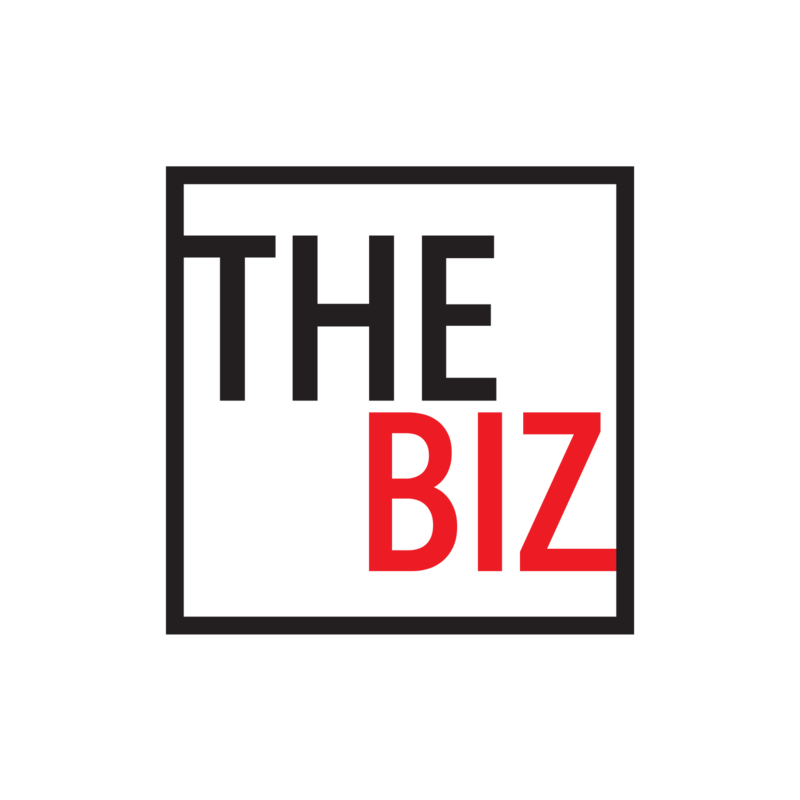 For advertising information, please contact Rob Wardlaw, (239) 449-4145, rwardlaw@gulfshorebusiness.com. Gulfshore Business readers spend a lot of time close to home on local vacations, enjoying the wonderful amenities that we have here in Southwest Florida. Promote your hotel, restaurant, attraction, shopping destination or other leisure activity in this special section. Our readers will appreciate the information as they decide how to spend their time off this summer. 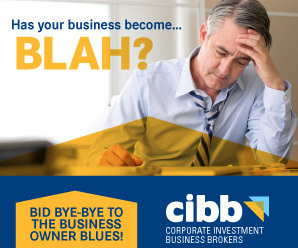 For information, contact Rob Wardlaw, (239) 449-4145, rwardlaw@gulfshorebusiness.com. 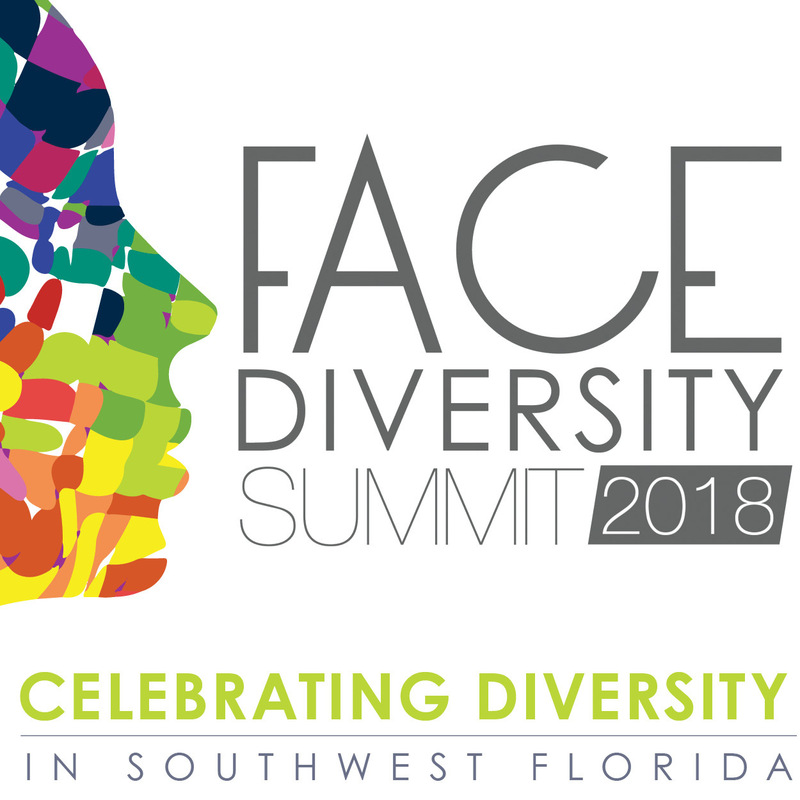 Please join other peers in the Southwest Florida business community by being a sponsor of the 2018 Face Awards and Diversity Summit, to be held April 5 at the Hyatt Regency Coconut Point Resort & Spa. 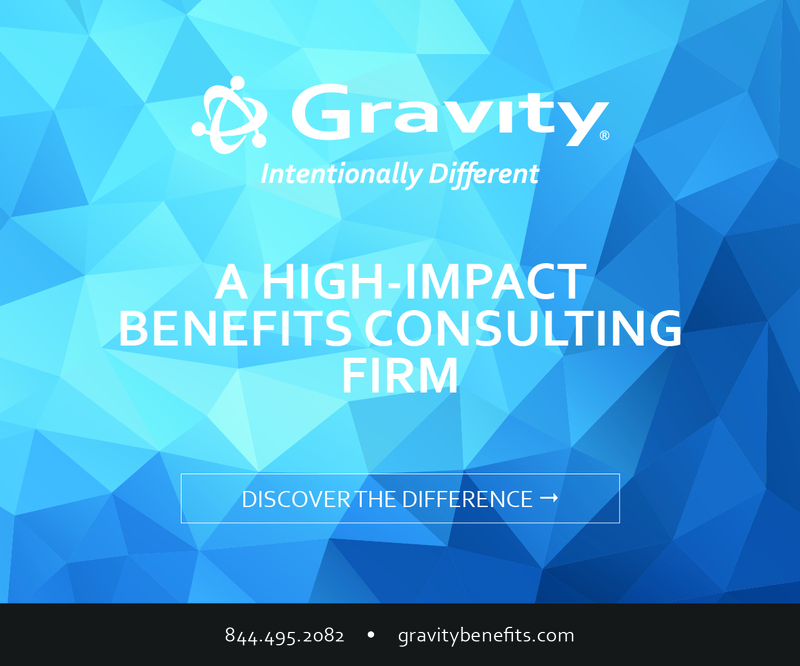 You'll receive a generous sponsorship benefits package, including tickets for the seminars and panel discussions, the awards luncheon, plus a networking breakfast and post-event cocktail party. For sponsorship information, contact Rob Wardlaw, (239) 449-4145, rwardlaw@gulfshorebusiness.com. The Neighborhood Health Clinic Guild raised more than $16,000 for patient services at its annual luncheon, held March 1 at the Royal Poinciana Golf Club. More than 100 guests heard actress and cancer survivor/advocate Colleen Zenk, the event’s featured speaker, discuss her career, life, treatment and recovery of oral cancer as well as her experience with the Oral Cancer Society. The Neighborhood Health Clinic Guild’s mission is to serve as ambassadors for the clinic and raise funds to support patient services. Funds raised from the 2018 Spring Luncheon will support the nonprofit, volunteer-driven organization in providing Collier County’s working, uninsured adults with quality medical and dental care. For more information, visit www.NeighborhoodHealthClinic.org.